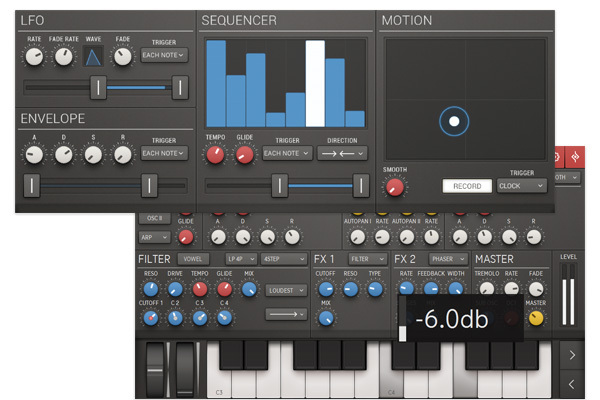 Unique specializes in state-of-the-art vowel sounds and mighty, mighty analogue sounds from the Golden Age of synthesizers. Her assertive sound should not be missing in any VST folder. You won't run out of classic analogue sounds any time soon. 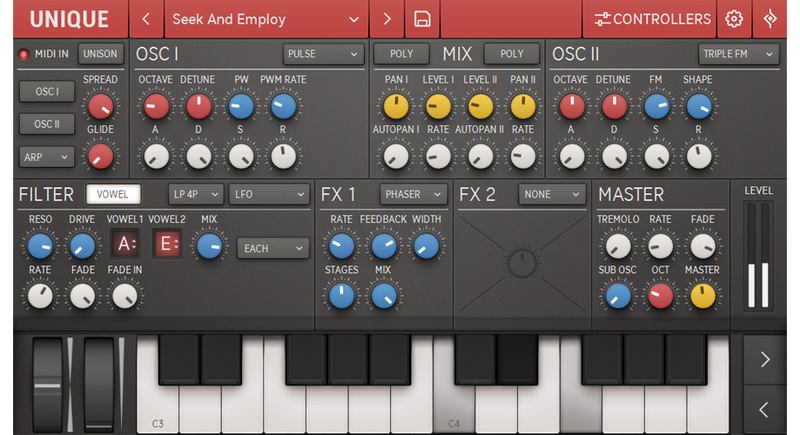 Unique is a well-crafted emulation of synthesizers from the golden age of analogue keyboard sounds. Some of the strings and piano sounds will bring back fond memories, while there's plenty of depth and power to the basses. Sound and functionality have been designed together with musicians to cover a wide range of sounds and ease of use. We took a close look at some old techniques to reinvent them for the current age. The user interface is simple but powerful. And it's a pretty versatile instrument. Once you’ve built your sound, there’s tons of sound polish in a juicy filter section and two chained multi effect units. The sound of Unique springs to life when it hits the filter section. Needless to say, analogue high-pass, low-pass and band-pass varieties are in place, along with a comb filter. But standards aside, the actual intention behind this project, a Vowel Filter, also became its outstanding feature. 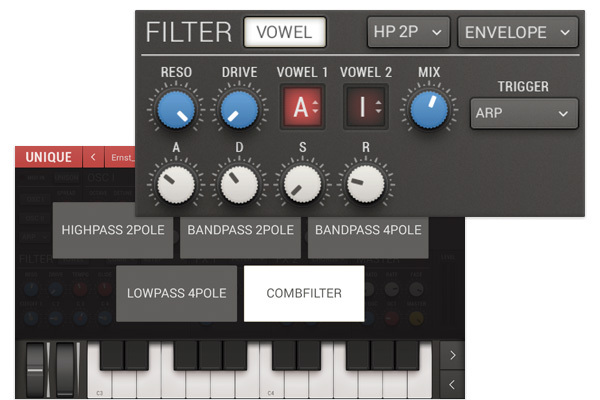 The Vowel Filter allows you to string together two or four vowel formants and play them back in a multitude of ways. The internal controllers section will bring in some much-needed dynamics. 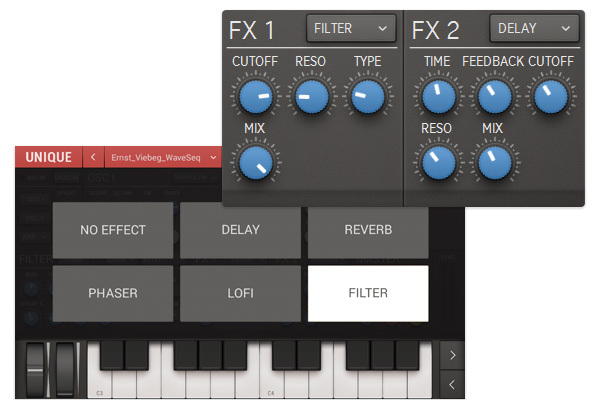 There's a recordable XY field, a sequencer and it's all very easy to manage with just a rightclick on any control. User feedback range from "the Controllers section rocks!" to "the Controllers section just blows me away!" It's not a software, it's a mindset! Thanks to the unusual architecture, Unique always remained special down to the present day. The duophonic arpeggiator, polyphonic auto-panning per oscillator and the complex filter have what it takes to let your mix shine. The modulators can be triggered in many different and “unique” ways: for example with the lowest note played, the first note played or even with the sequencer clock or the arpeggiator. Yet another stunning feature: The internal LFOs have fade algorithms for rate and intensity; and we implemented a proper polyphonic portamento, too. The update sets new accents in visual language, concept and user experience. With its minimal flat design, version 1.5 departs from the somewhat stale skeuomorphism and pays hommage to the classics of German industrial design. Adjust any control and the new GUI will come up with the respective values and scales! We find the new design very apropos and like working with it. Chapeau & Thanks to Max Mondon Design. Native’s Kontrol Standard (NKS) is quickly spreading in the industry and we also think that it’s a good move towards integration for all the friends of NI’s great tools out there. 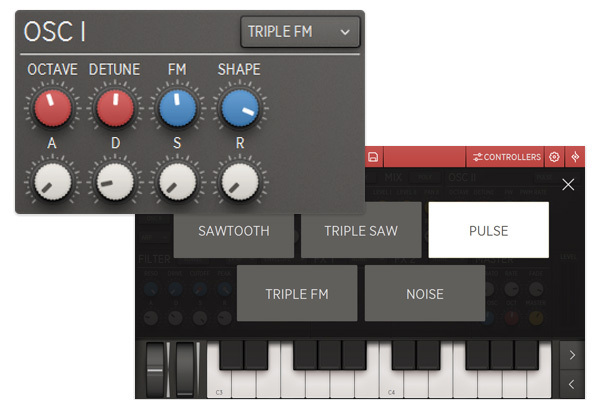 We added NKS support to Unique, providing perfect integration with Maschine and Komplete Kontrol (->NKS). Unique comes with more than 300 presets, that show off its insane power and provide some good starting points for your next hookline. They are sorted into categories like Bass, Pads, Leads, etc., but there's also one folder called "Erotique".